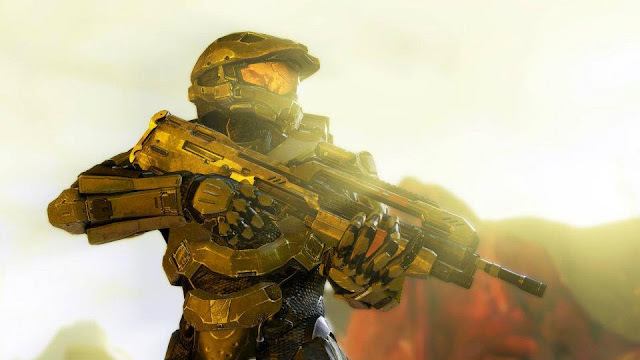 Since the first Halo release in 2001, the extremely-popular series have became almost synonymous with the Xbox and Xbox 360 - being an exclusive game on the console and also one of the most highly-anticipated games of all time. However, little did we know that its popularity, and its playability, is THAT extremely-insane. "We have followed your careers with great interest here on Bungie.net, and you have gifted us a mountain of heroic moments to memorialize." Here's the full infographic. Take your time, you'll want it.